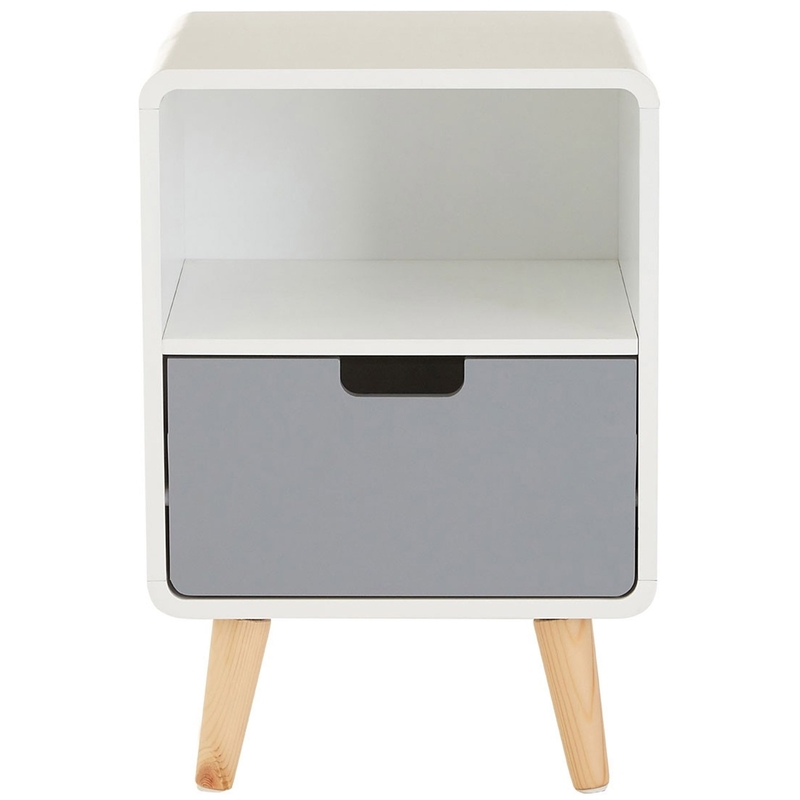 Make your bedroom feel a lot more complete by introducing this stunning Milo 1 Drawer Bedside. It has a gorgeous design which is very simplistic, making it look very modern and eye-catching. The contrast of the white base and grey drawer also makes this piece stand out, adding to it's eye-catching and contemporary style.